Shanghai (24/08). Start from August 24th, 2018, Medipedia has begun its participation in the Blockchain Technology Summit (BLC) 2018, Shanghai. 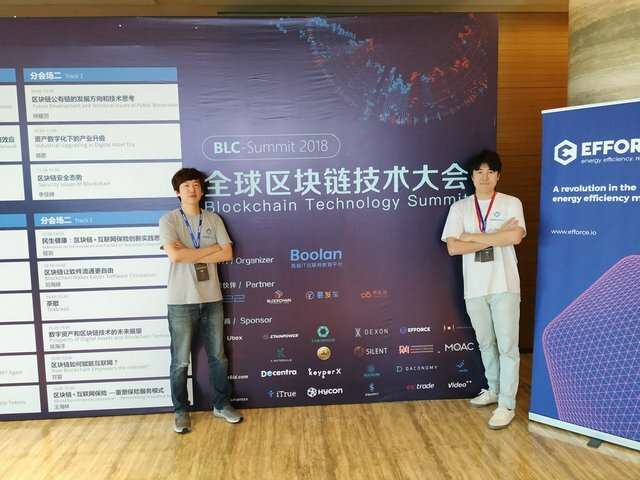 Through its participation at the The Blockchain Technology Summit (BLC) summit, Medipedia hopes to increase its knowledge range on the Chinese market and engage into wide-ranging interactions, which also includes the purposes discovering business models. There is no doubt that the rapidly growing blockchain technology began to explode in early 2018. Despite the arguments about ICO risks and regulations, the Internet giant has referred to blockchain technology on various important occasions spontaneously, with longing, passion and anticipation. Including Medipedia, which uses blockchain technology to develop a new ecosystem of reliable medical tourism service delivery through which total innovative healthcare solutions will be provided to medical consumers traveling to foreign countries in search of better medical services. What is Blockchain Technology Summit (BLC)? The Blockchain Technology Summit (BLC) gather experts from global to discuss the development and applications of Blockchain. It is a must-attend event for people who are CTOs, VPs of engineering, architects, tech leads. It will share compelling case studies, proven best practices, effective engineering approaches, and exceptional skills around Blockchain, Digitally encrypt currency, Consensus mechanisms etc. The Summit also provides blockchain startups with the privilege to meet and interact with some of the biggest names in the industry as well as international ventures capitalists to whom they can pitch their ideas, and extracts piths from their leading industry to catapult their business further.